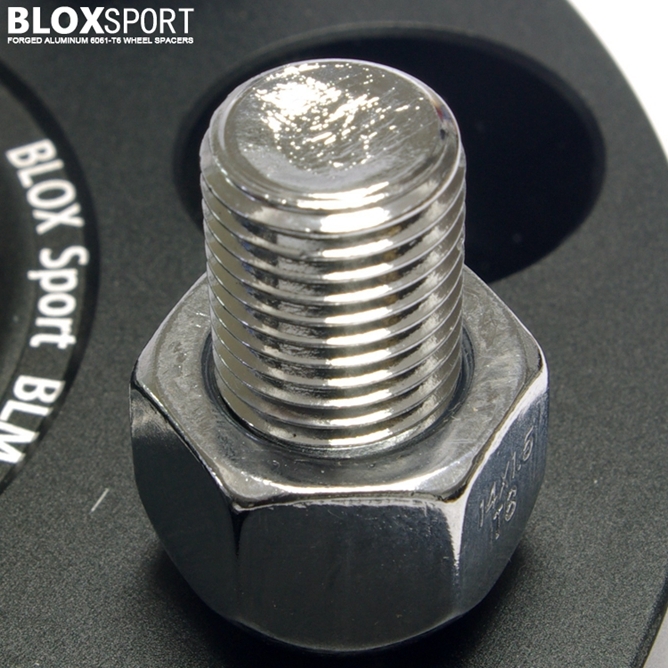 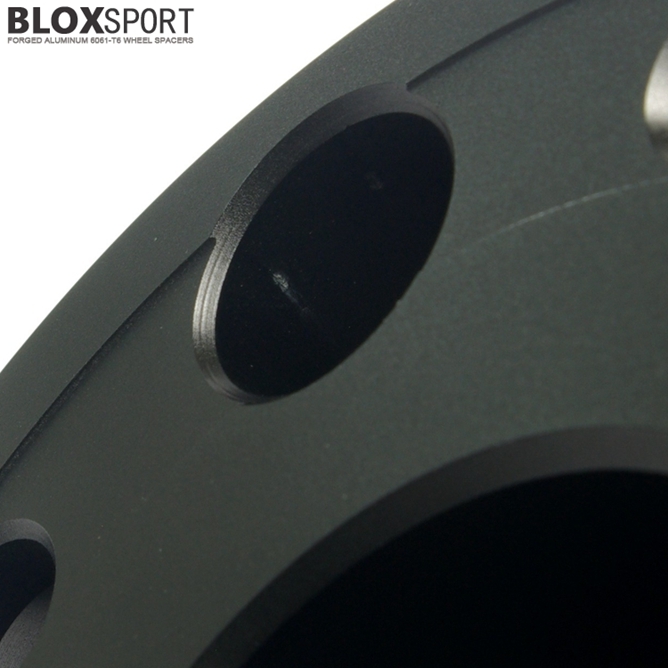 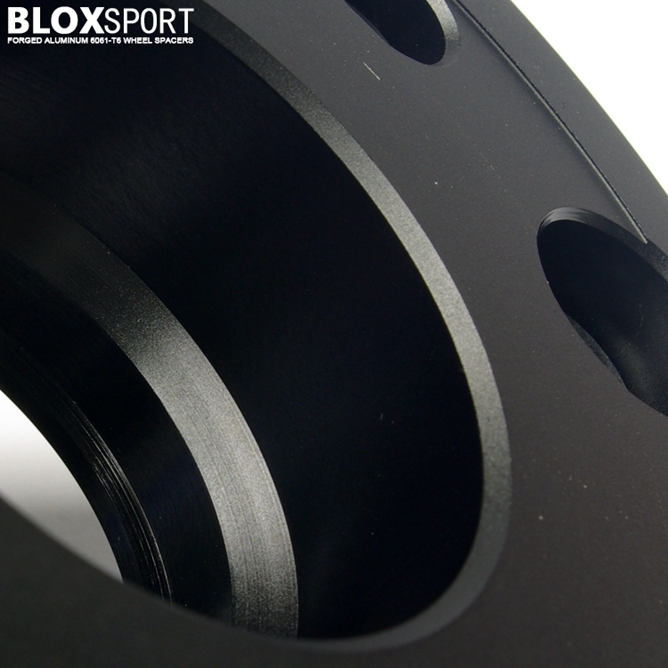 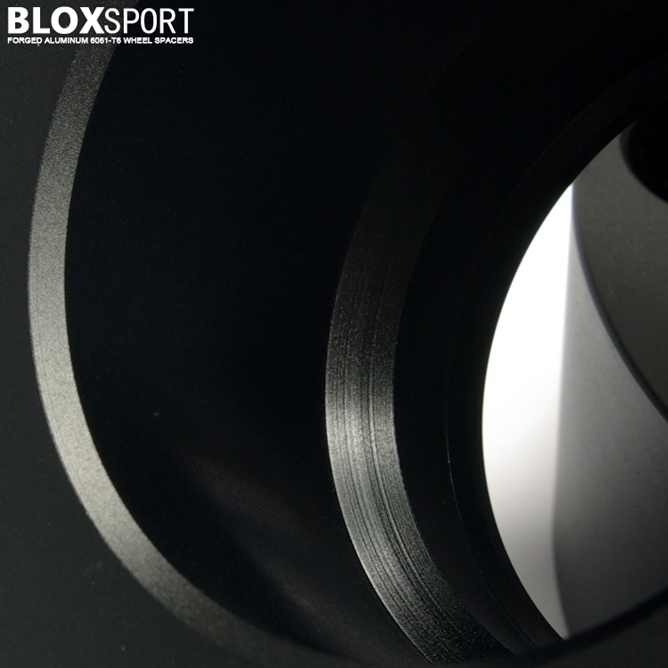 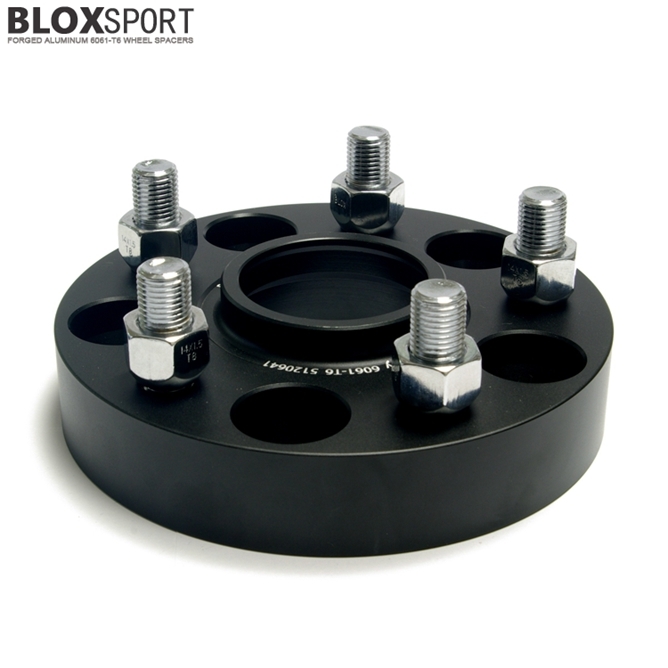 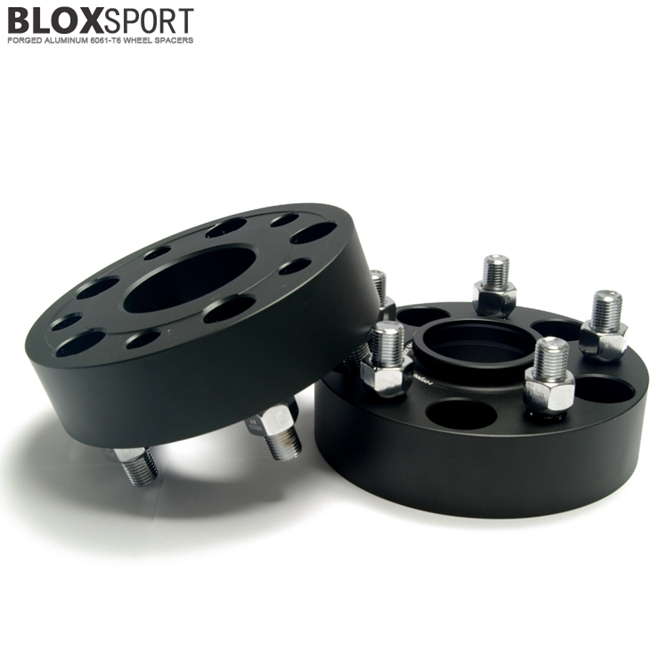 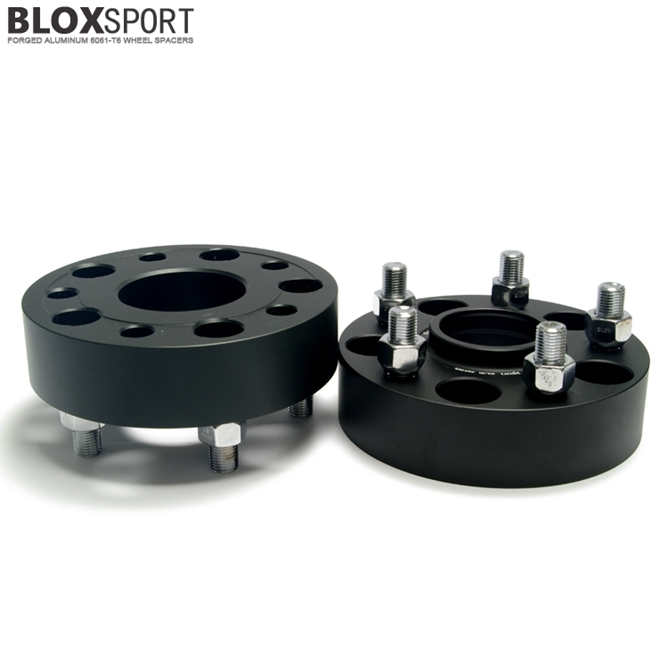 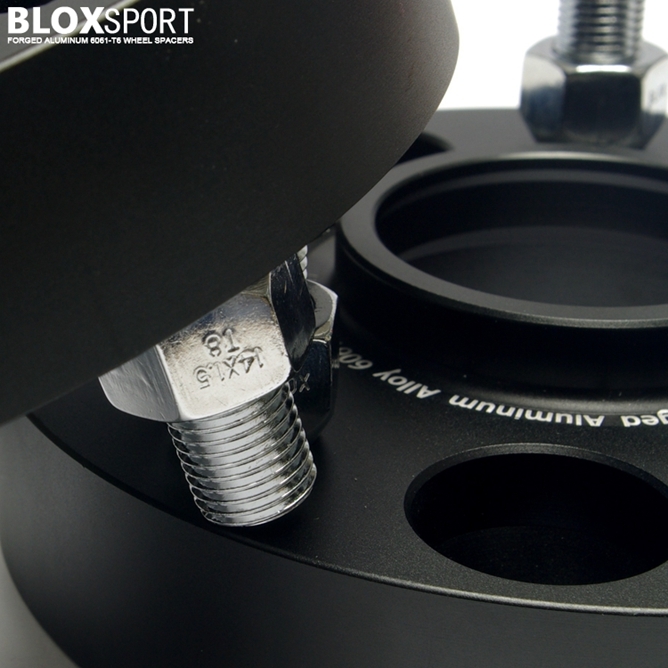 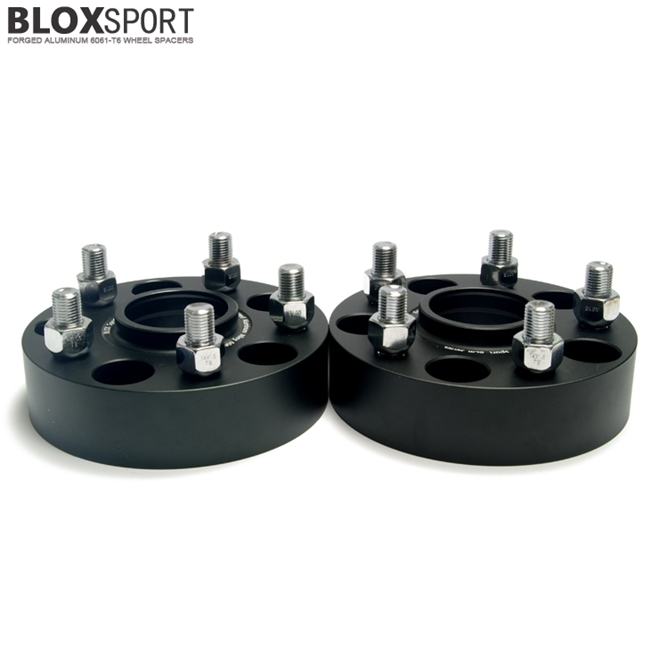 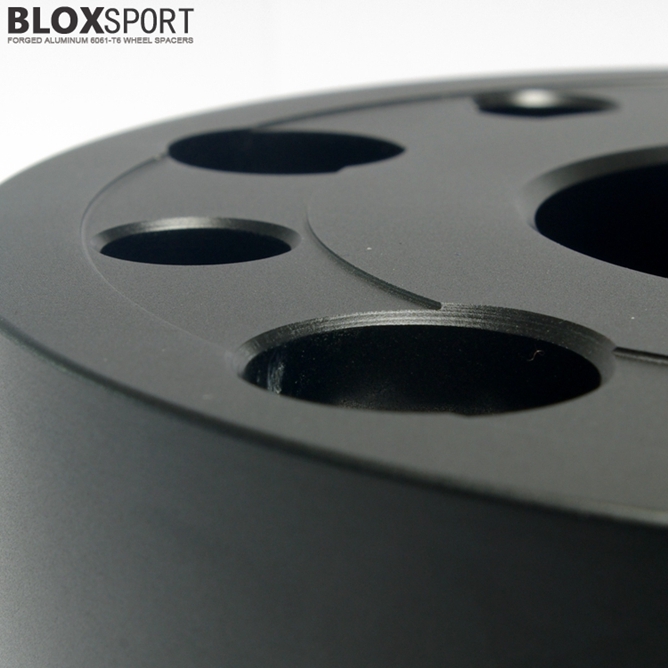 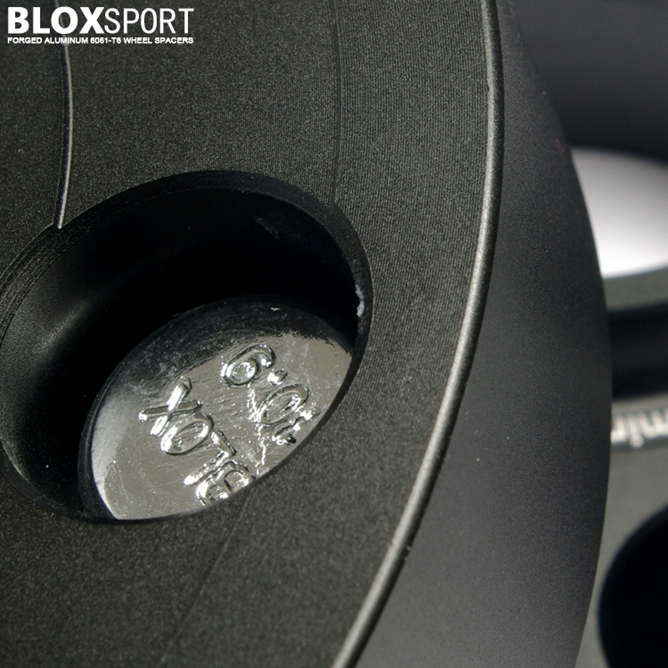 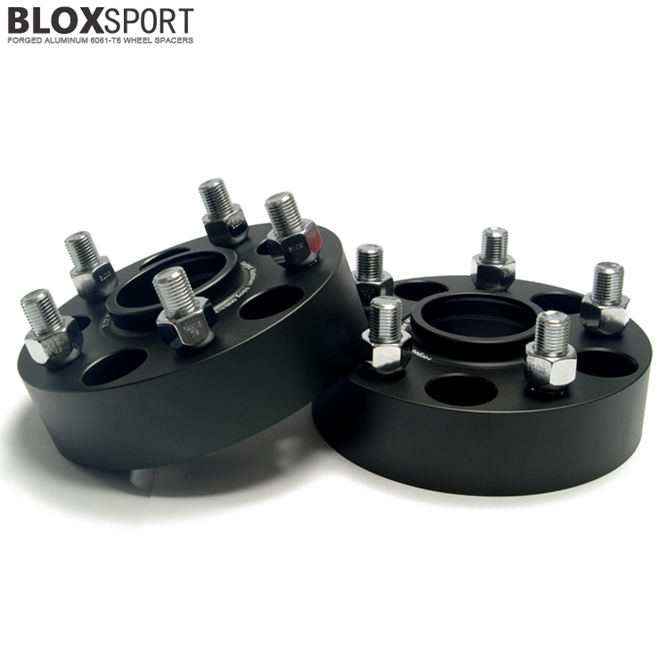 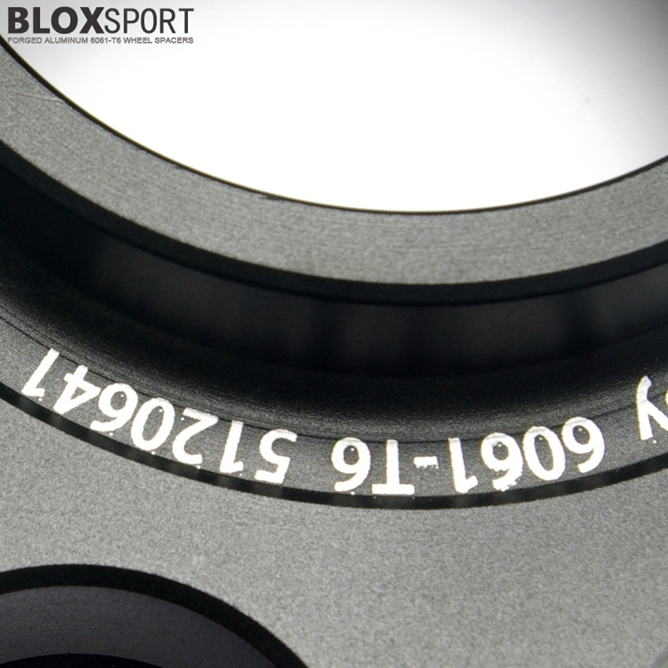 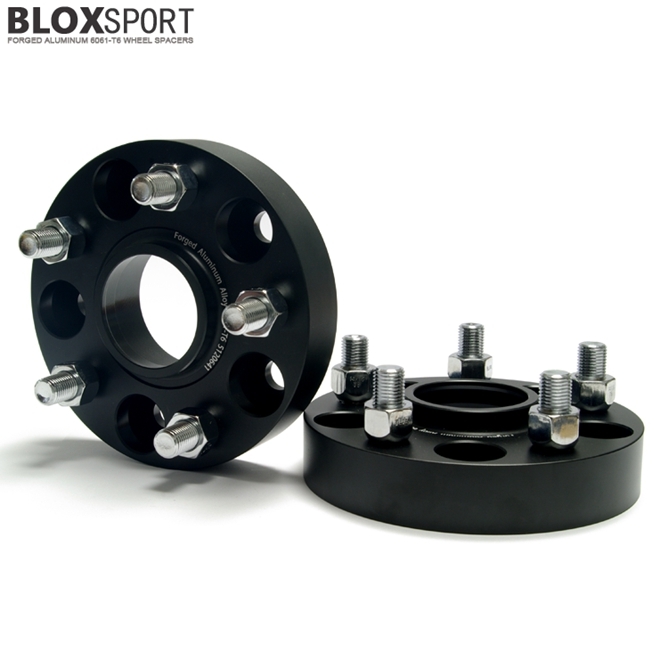 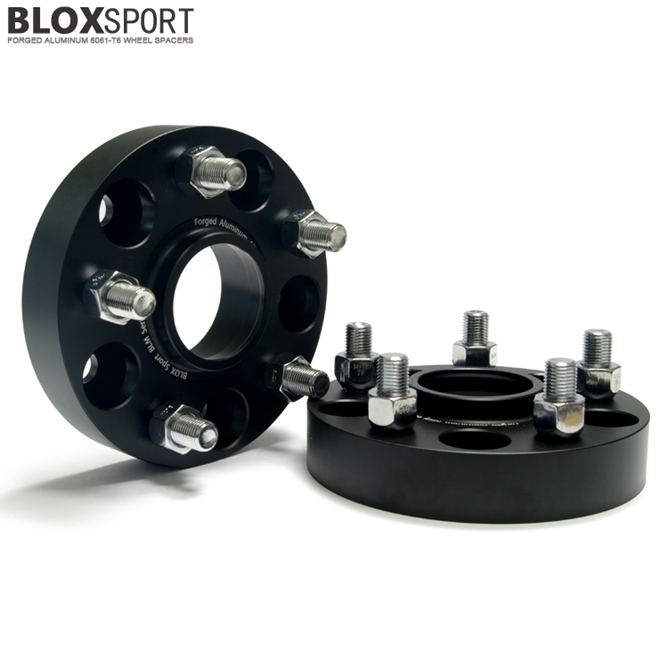 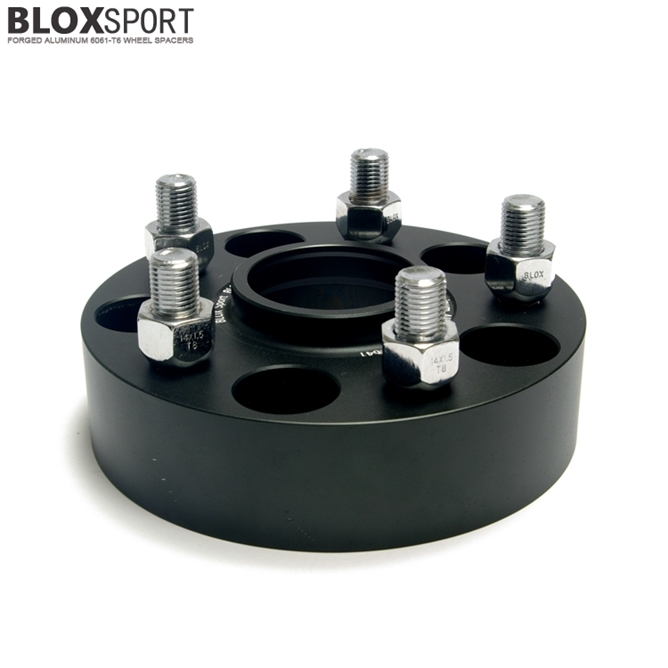 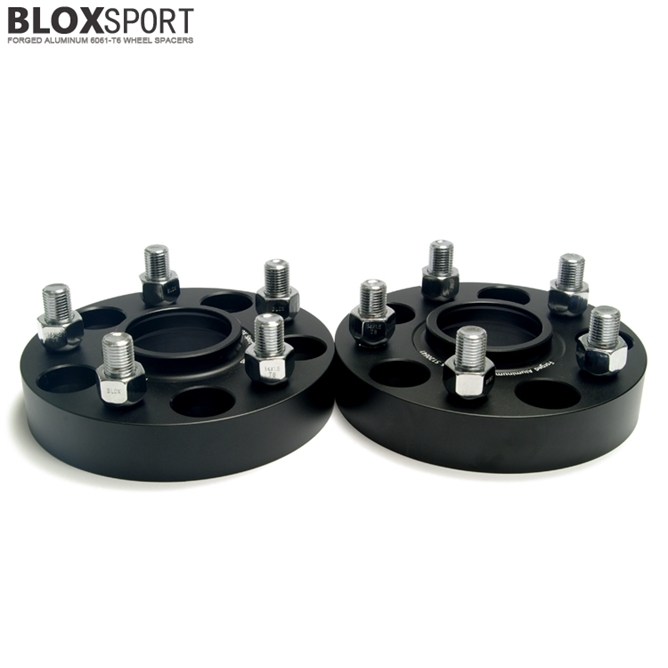 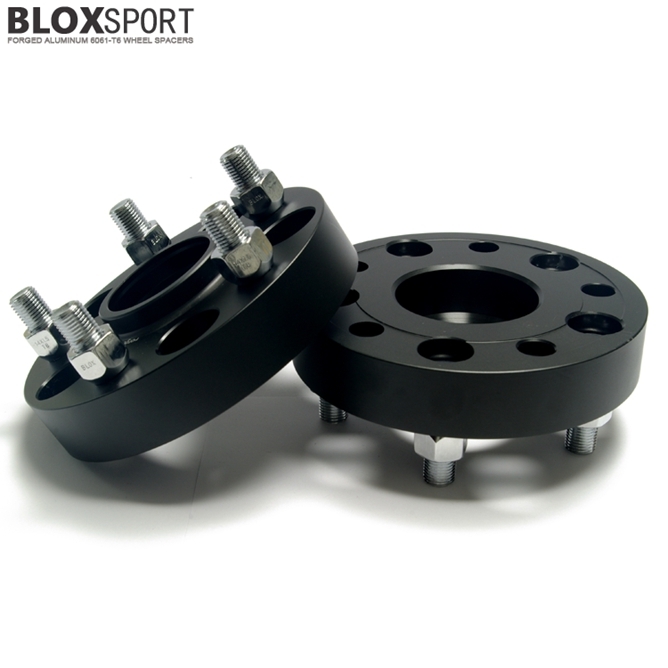 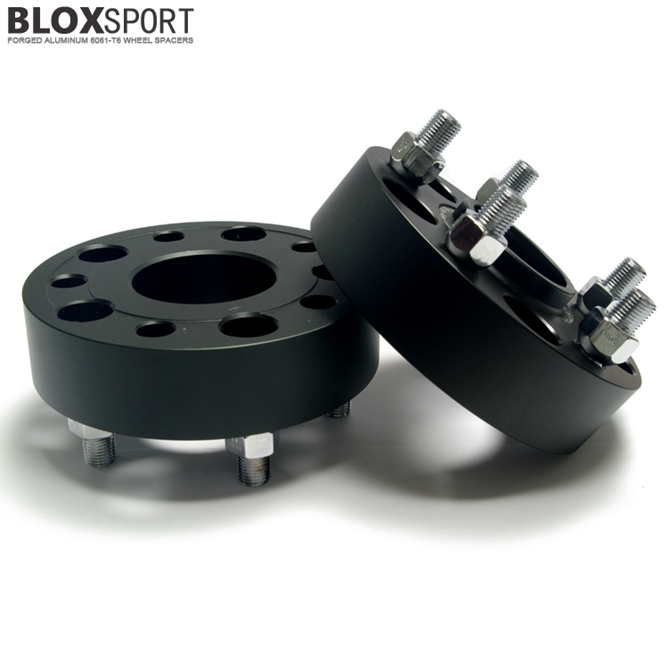 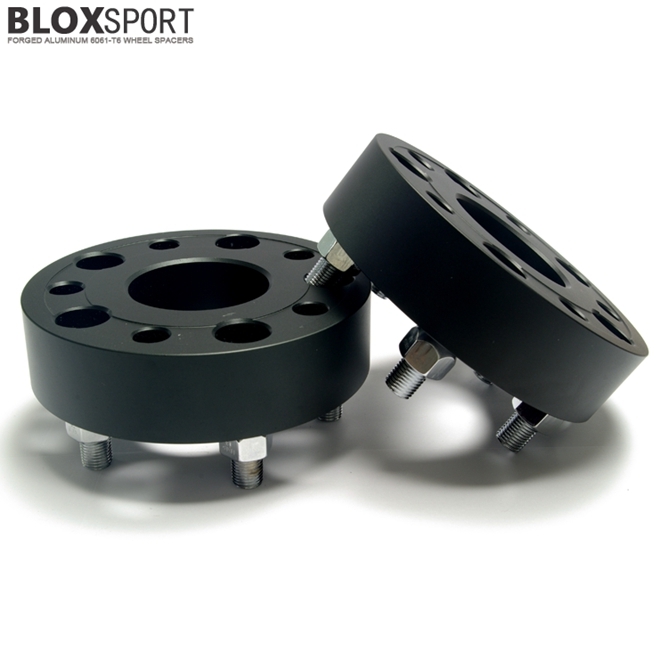 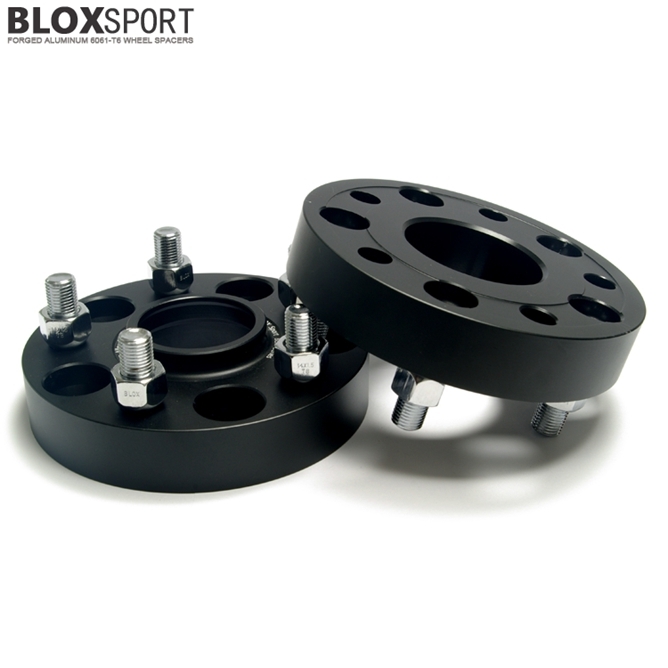 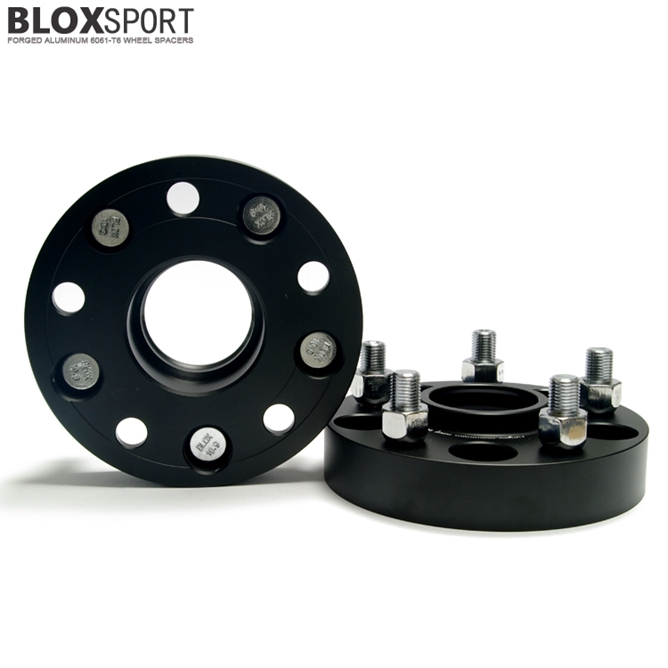 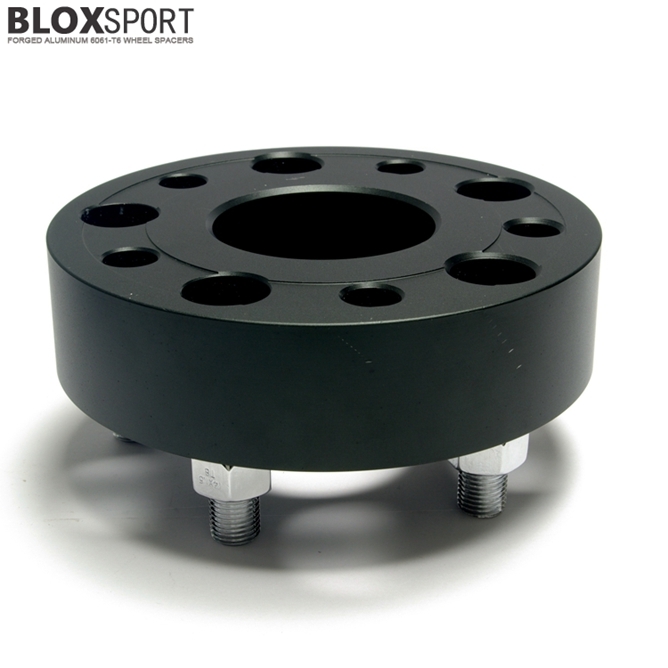 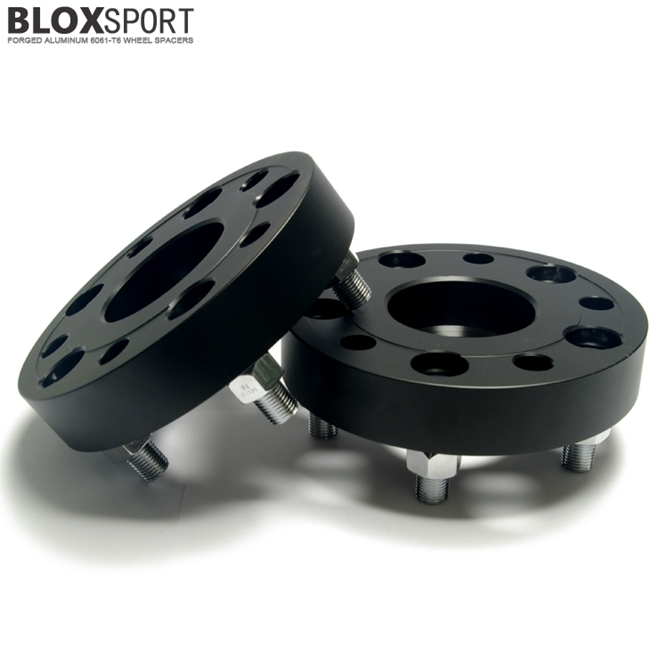 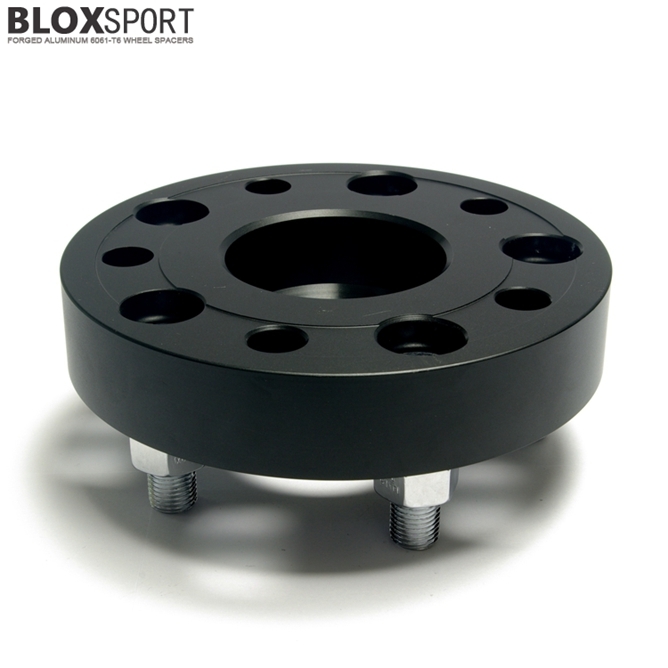 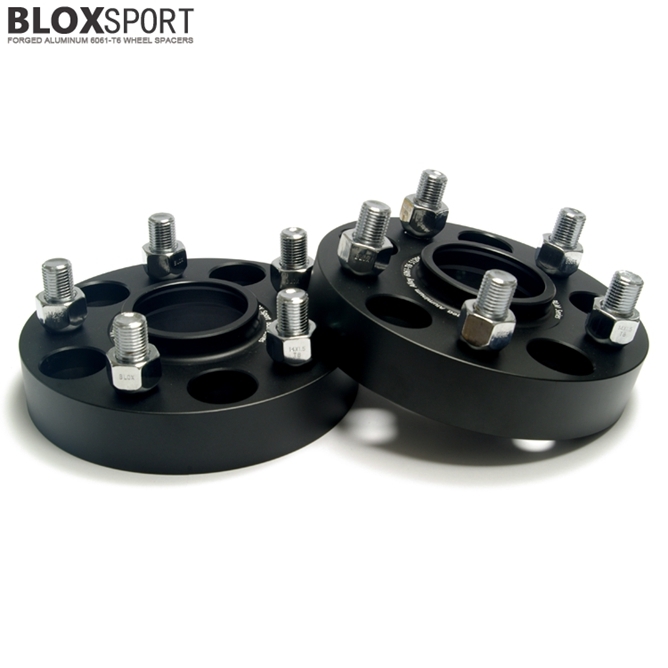 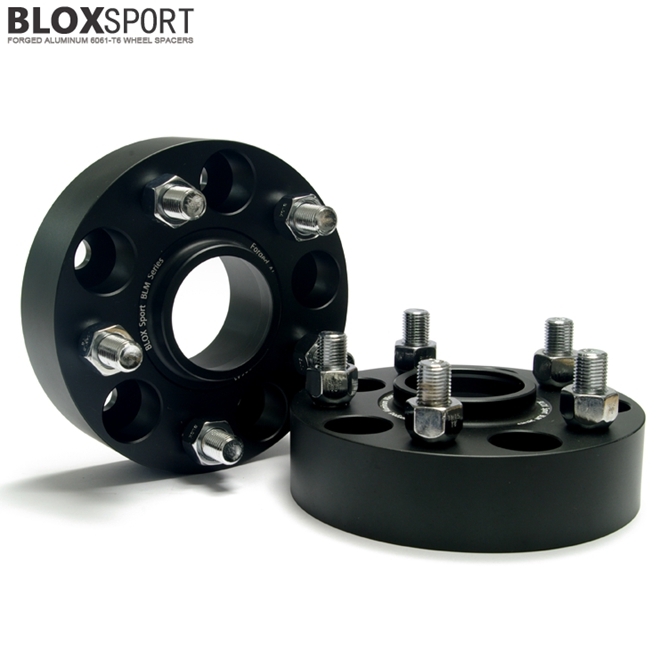 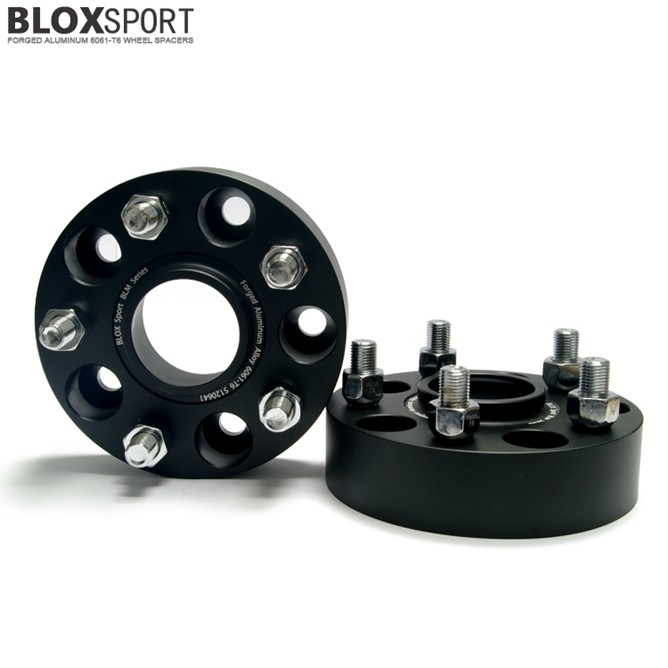 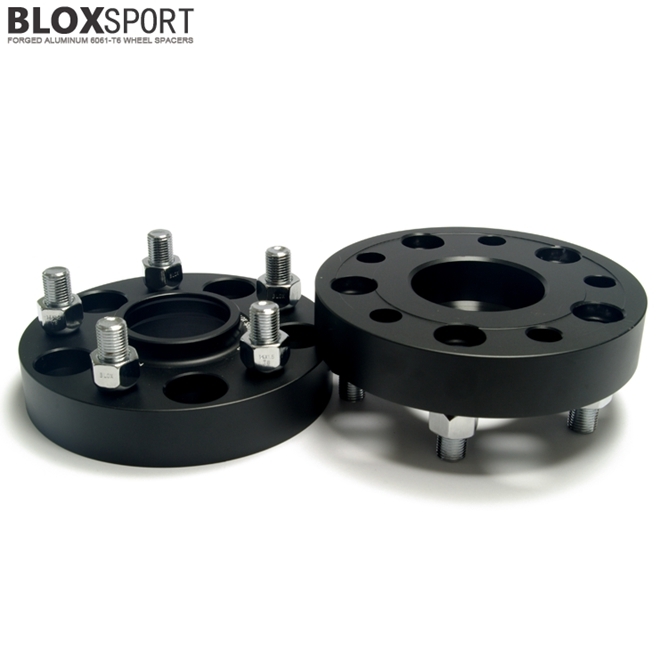 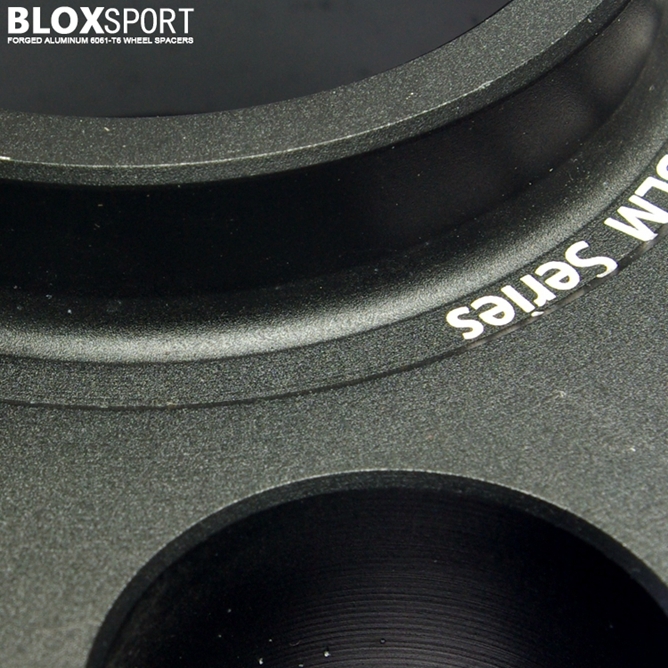 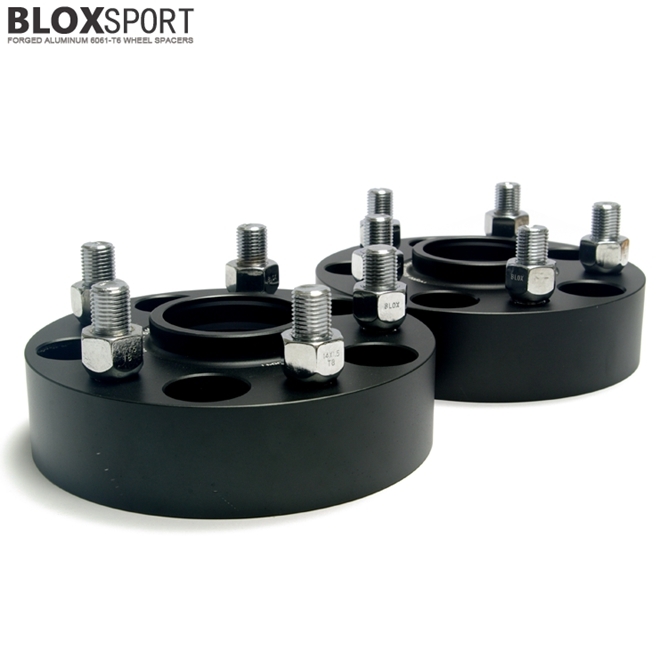 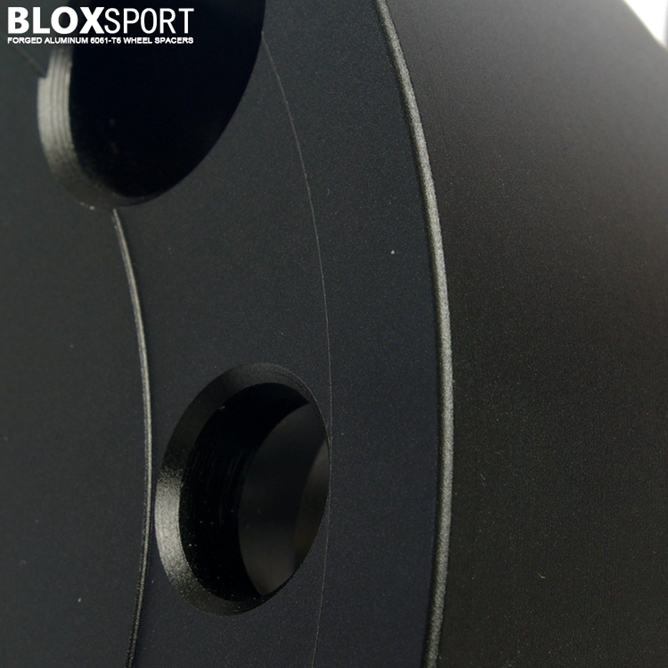 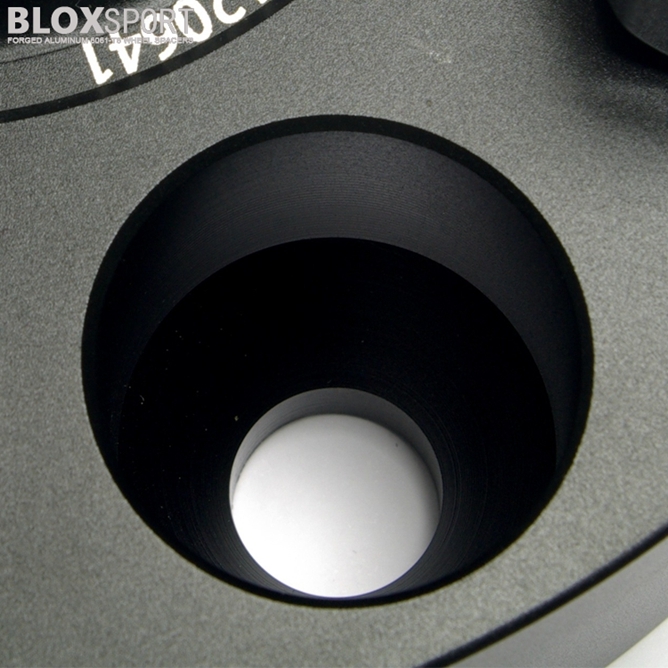 BLOXSPORT Forged AL 6061-T6 Wheel Spacers for ACURA MDX (14- ) [BLM Series] - $88.00 : BLOXsport Wheel Spacers, Aluminun 7075-T6 Forged! 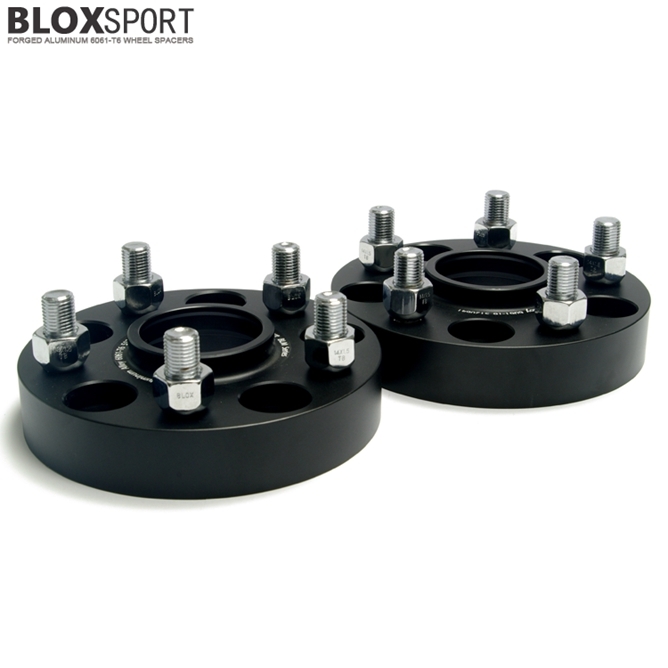 PCD (Bolt Pattern):5x120, Center Bore:64.1mm. 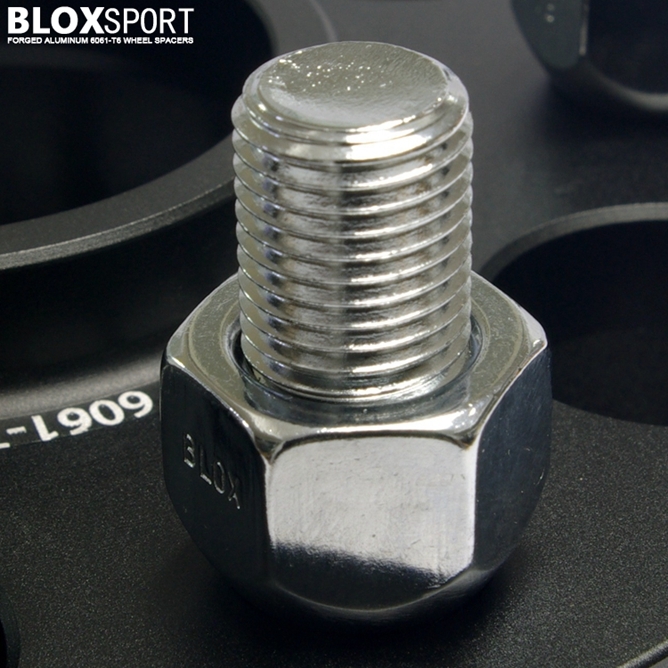 Applicable to: Tesla Model X, With Hub-Centric Ring.